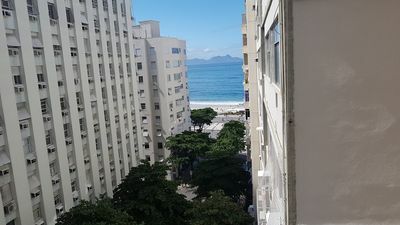 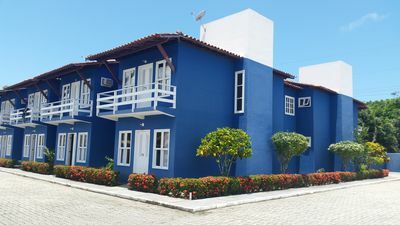 Apartment with capacity for up to 6 people located one block from the sea in Praia do Canto Grande, in a building with only 6 apartments in Bombinhas, Santa Catarina. 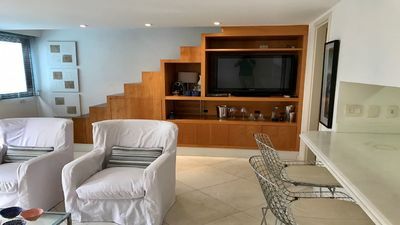 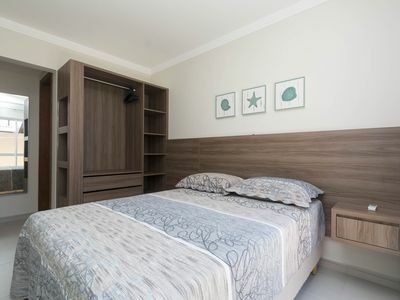 Fully furnished, bedrooms with air conditioning split and beds-box, TV with satellite dish, full kitchen with microwave, solar heating, central gas, private parking (1 parking per apartment), individual barbecue, beach chairs and umbrellas, Sun. 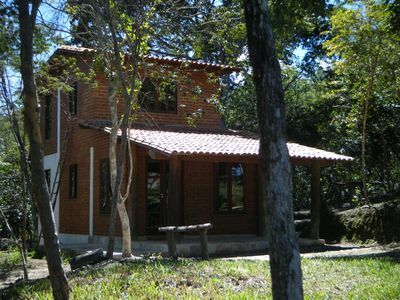 Covered service area with tank. 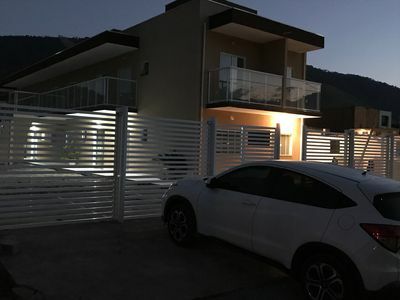 All windows have grills and the main door in the living room has a pantographic (sliding grid). 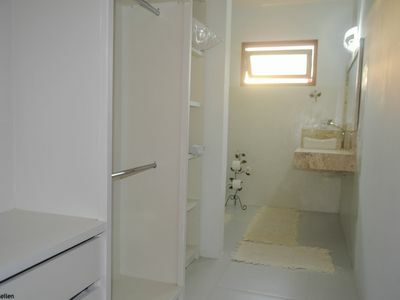 Distance from sea: 70 m.
House Studio | Charming house in the Valley of capon, complete and total privacy. 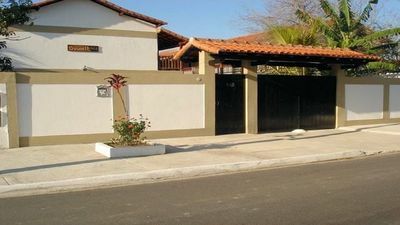 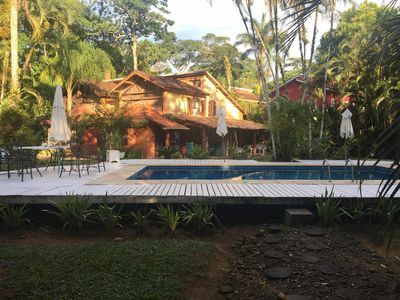 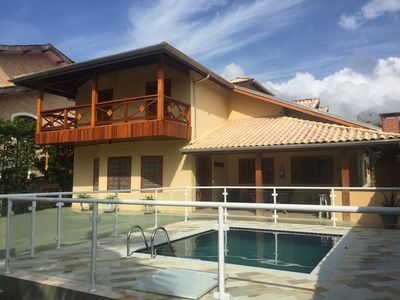 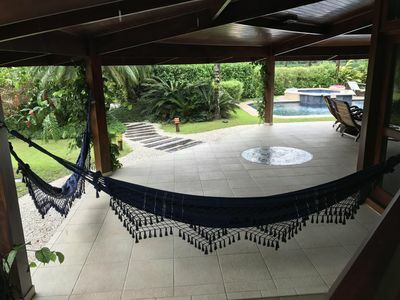 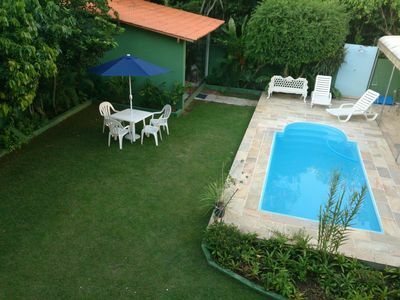 5 Bedroom House (3 Suites) in Geribá with Pool and Exclusive Barbecue !!! 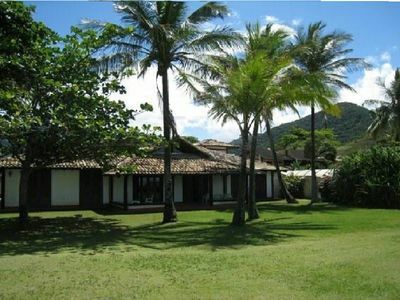 House On Itaipu Beach. 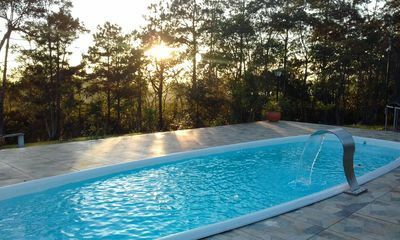 Season, Weekends and Holidays. 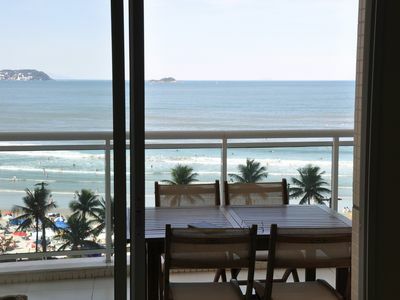 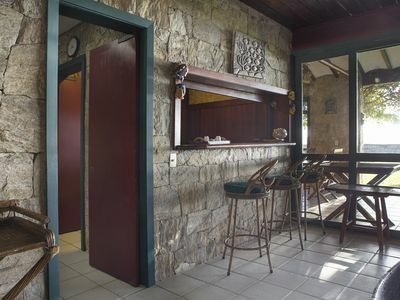 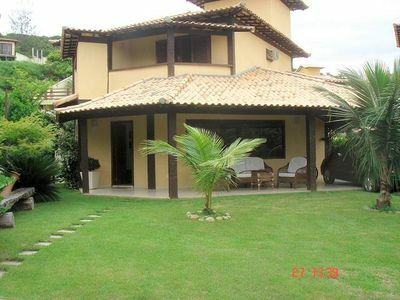 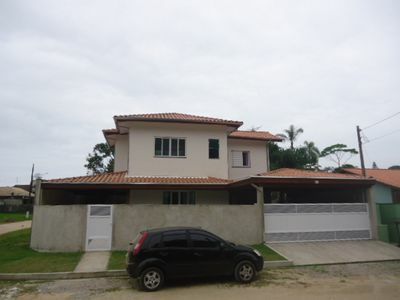 Wonderful house 50m from Sapê beach, 5 rooms 14 people in a condominium. 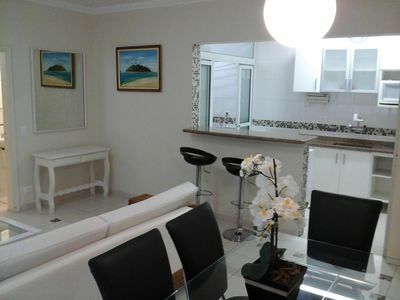 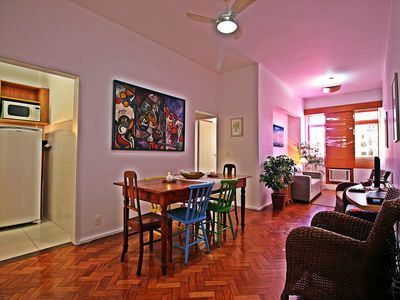 Excellent and modern condominium with complete leisure area and full sea front.